Alyson Carter is a Nutritional Therapist having graduated from the College of Naturopathic Medicine in London. 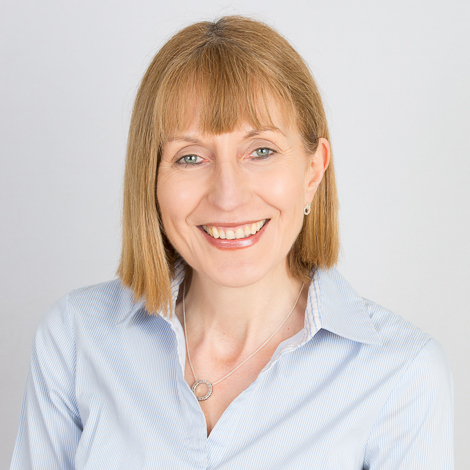 She is registered with the Nutritional Therapy Council (NTC) and is a member of the Complementary and Natural Healthcare Council (CHNC) and the British Association of Applied Nutrition and Nutritional Therapy (BANT). Her background is retailing, having worked in senior roles for Debenhams department store for many years. She first got interested in nutrition about 20 years ago whilst researching nutritional help for her daughter who has learning difficulties. As a result of radically changing her daughter’s diet, she began to understand the real power of food as her daughter’s behaviour and learning capabilities really began to improve. She then trained to become a qualified Nutritional Therapist and has been practising for the last 10 years.